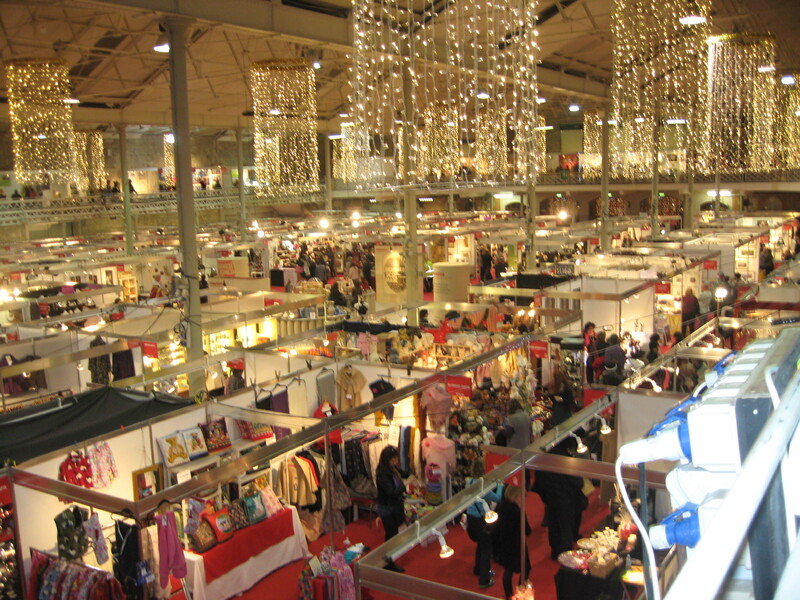 I would just like to take this opportunity to thank everyone who helped to make this years National Craft & Design Fair in the RDS such a huge sucess. 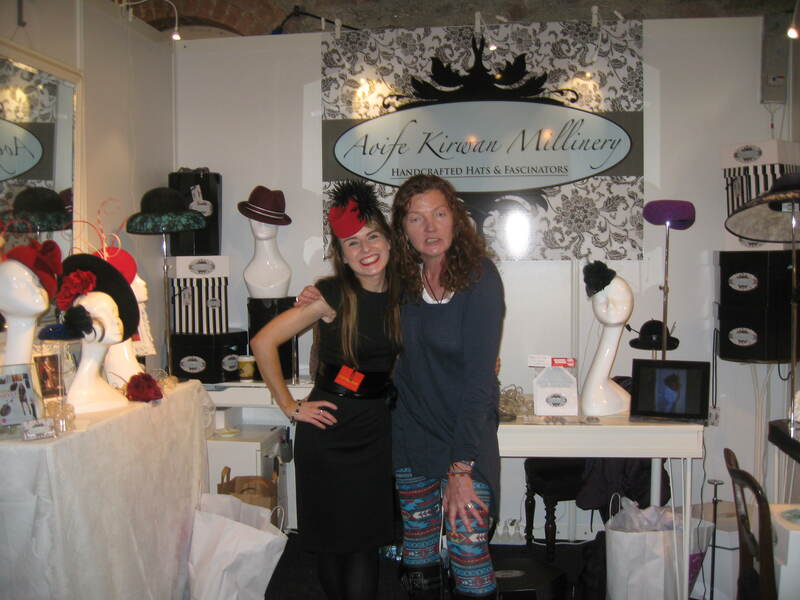 For those of you who didn’t make it to the fair this year here’s a few photos. 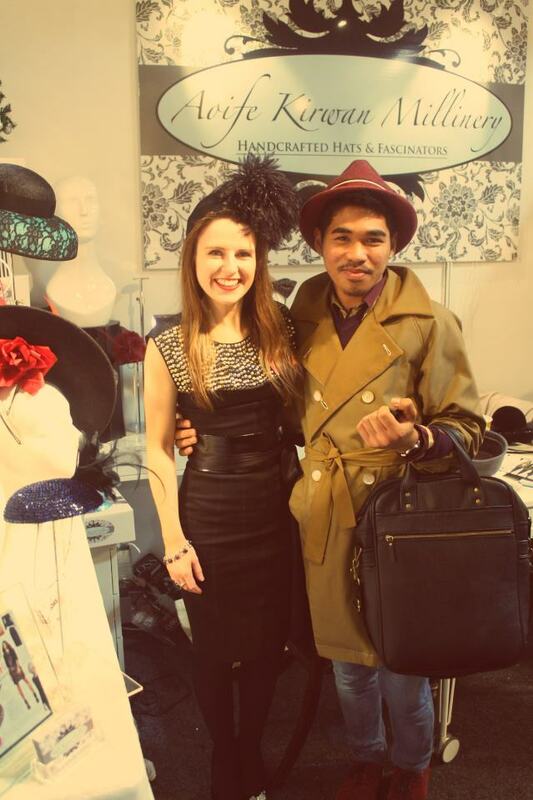 Me & my friend the talented menswear designer Janjoe Gino. 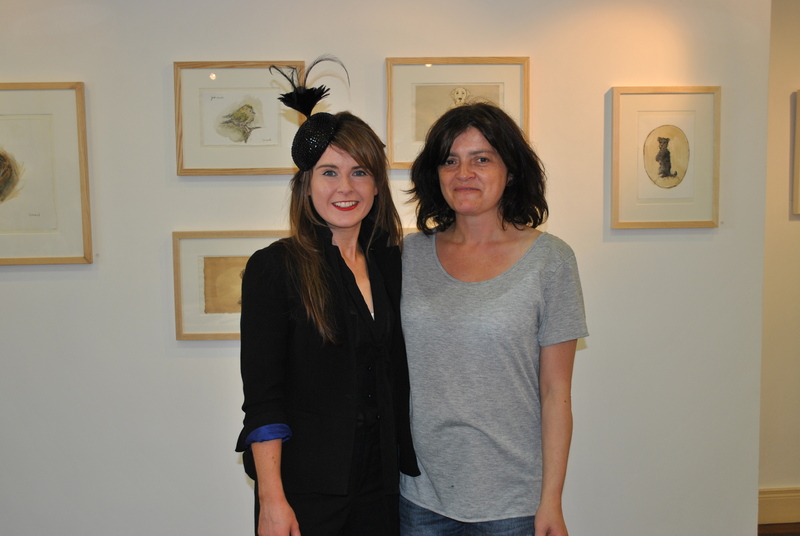 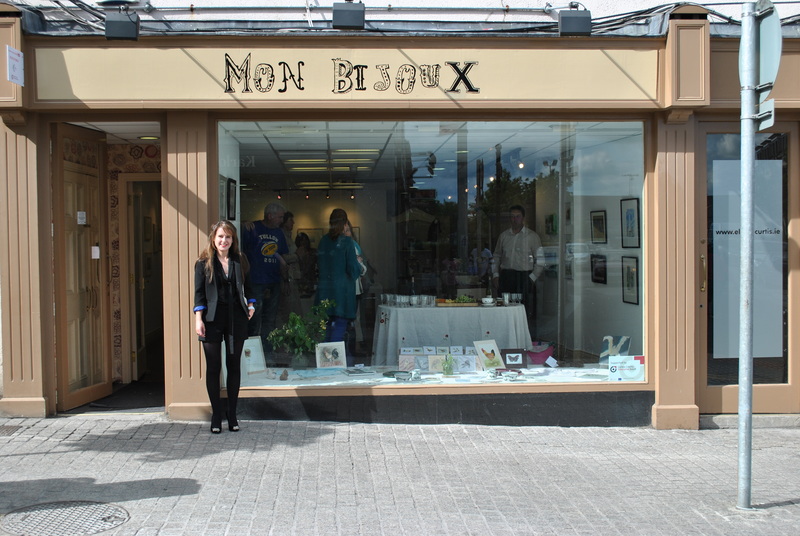 Mon Bijoux is a pop up shop and gallery for Eigse (Carlow Arts Festival). 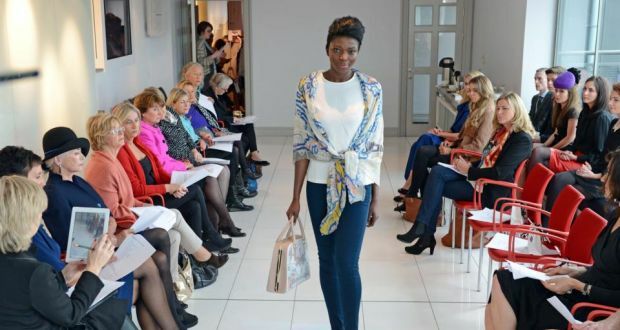 Located on Tullow Street, Co. Carlow it is part of an initiative by Carlow Enterprise Board where empty commercial units throughout the town have been transformed into galleries and boutiques with work from Irish designers, artists and crafters. 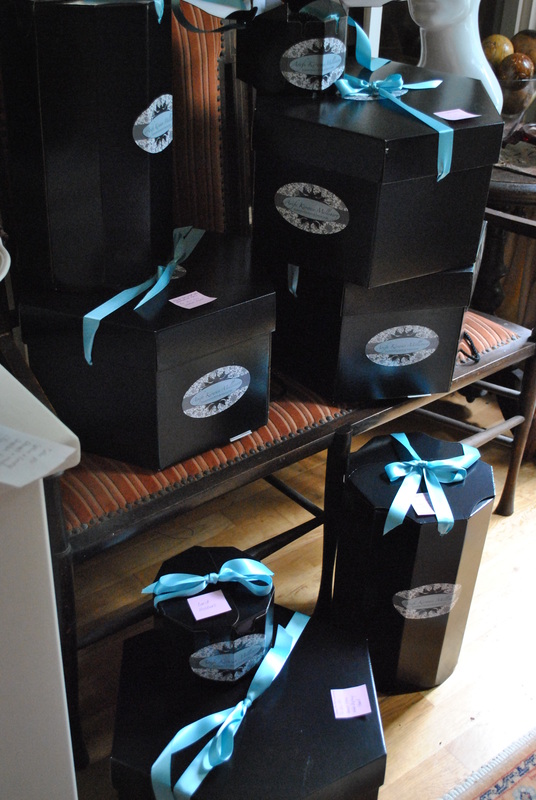 Mon Bijoux has been organised by the lovely Cathy Bailey and is open from 8th-18th June 2012. 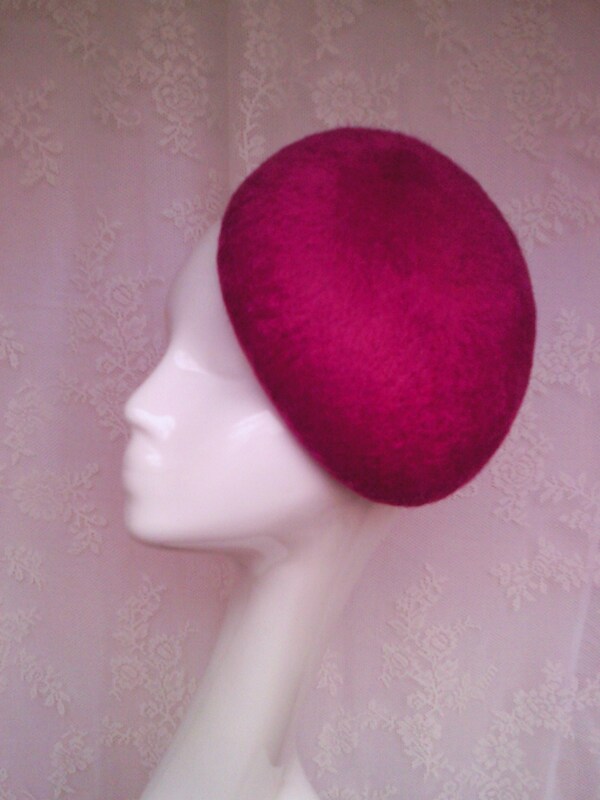 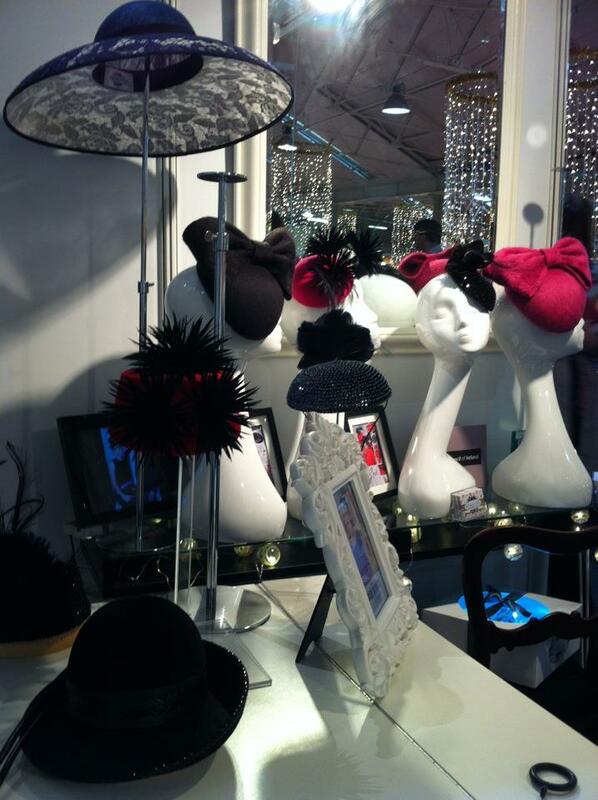 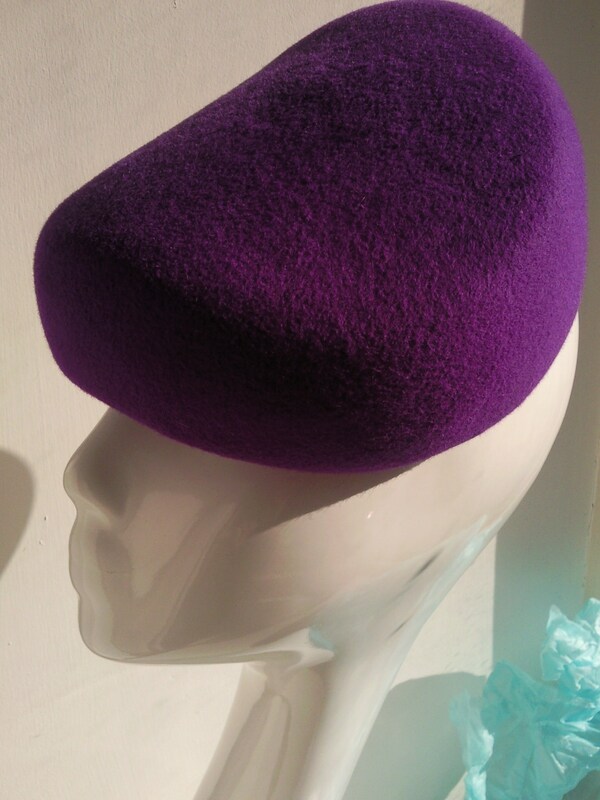 Drop by and try on some hats from my Autumn/Winter 2012 collection. 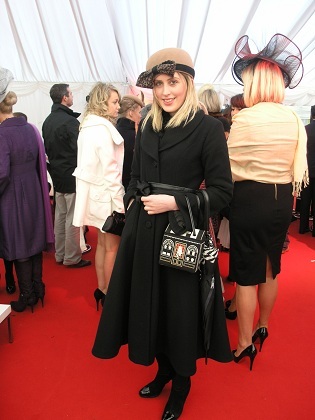 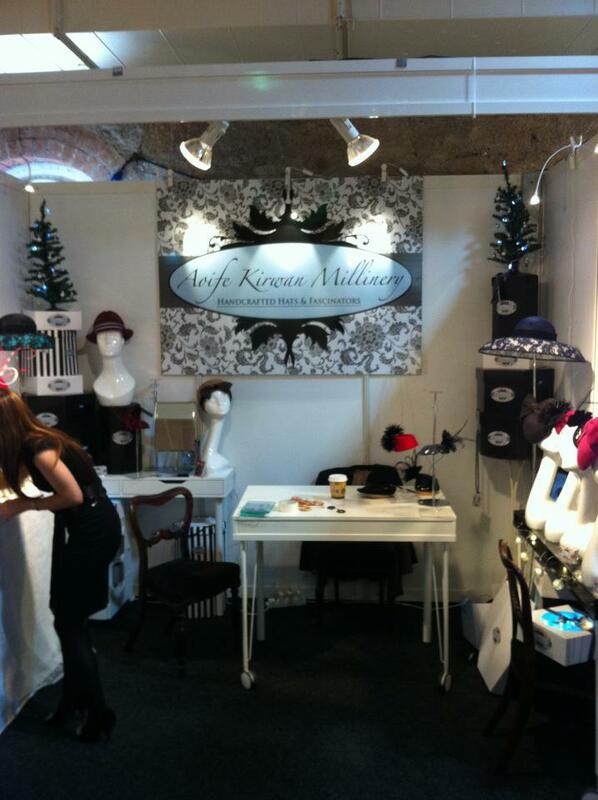 Aoife Kirwan Millinery will be exhibiting at the National Crafts & Design Fair in the Main Hall of Dublin’s RDS from Wednesday 30th November until Sunday 4th December. 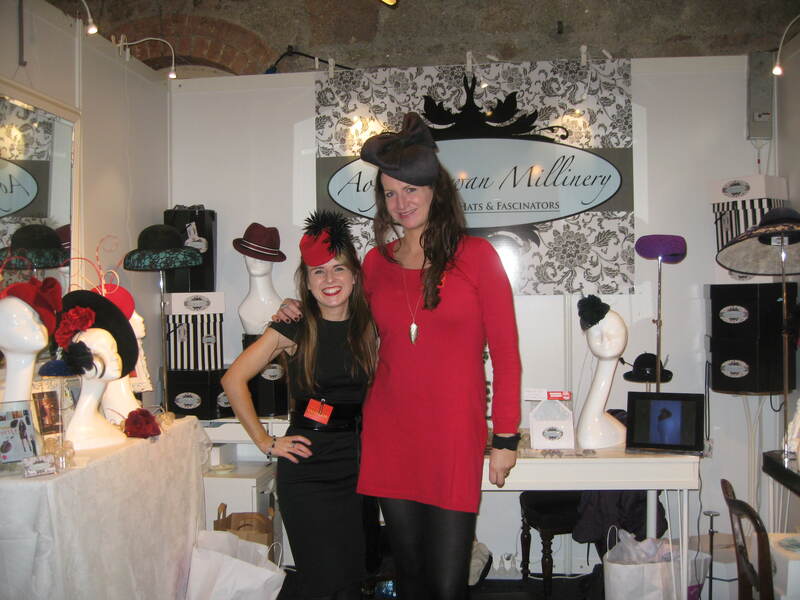 The stand will be in the balcony section, drop by to say hello and try on some hats! 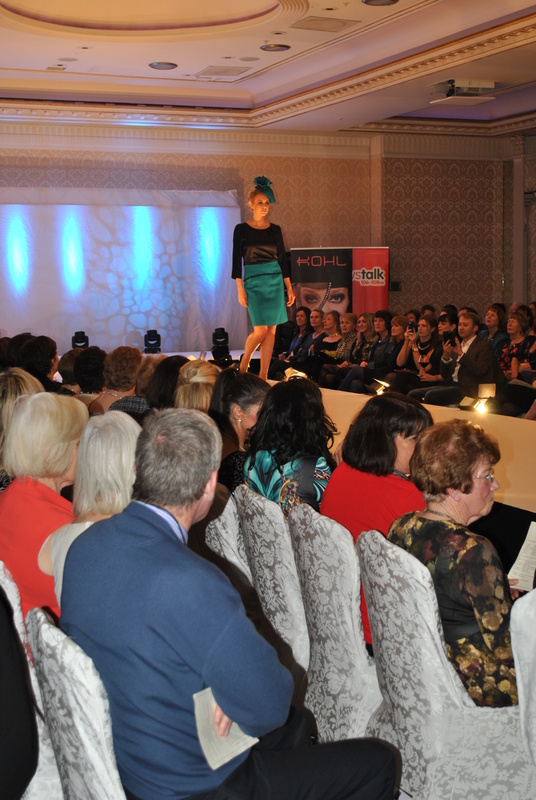 This annual fair is widely recognised as Ireland’s premier commercial craftwork showcase. 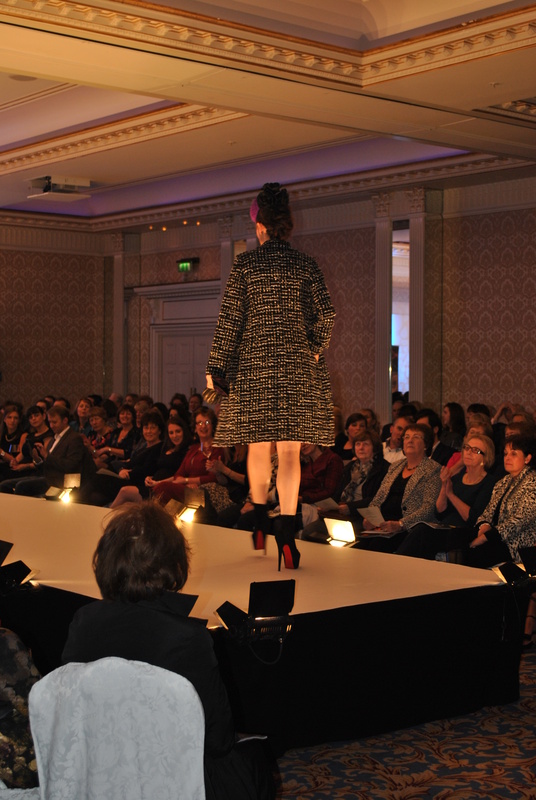 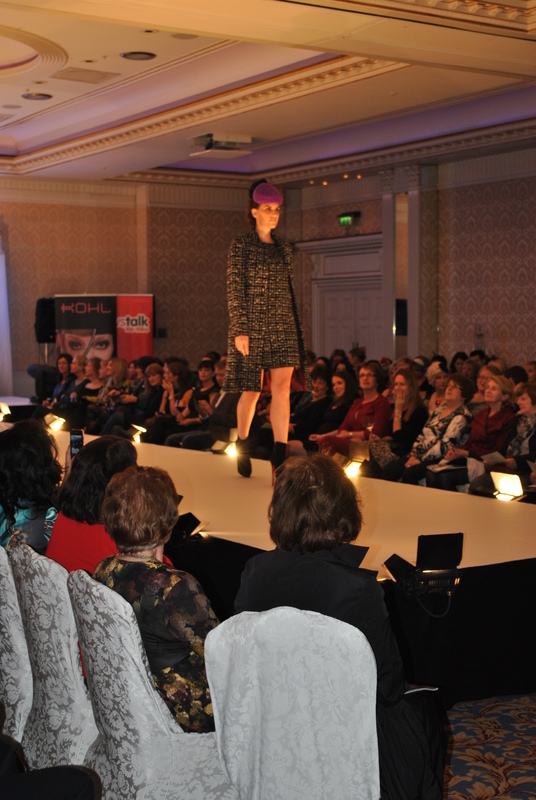 Many of Ireland’s most respected artists, designers & will be there, showing and selling top quality goods. 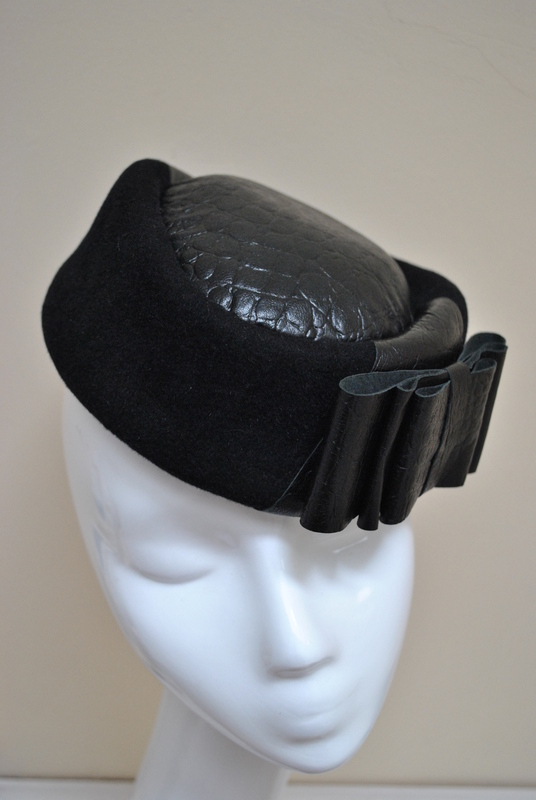 The range is dazzling, everything from chocolates to high fashion, and because many of the goods are handcrafted they have the added distinction of each one being unique. 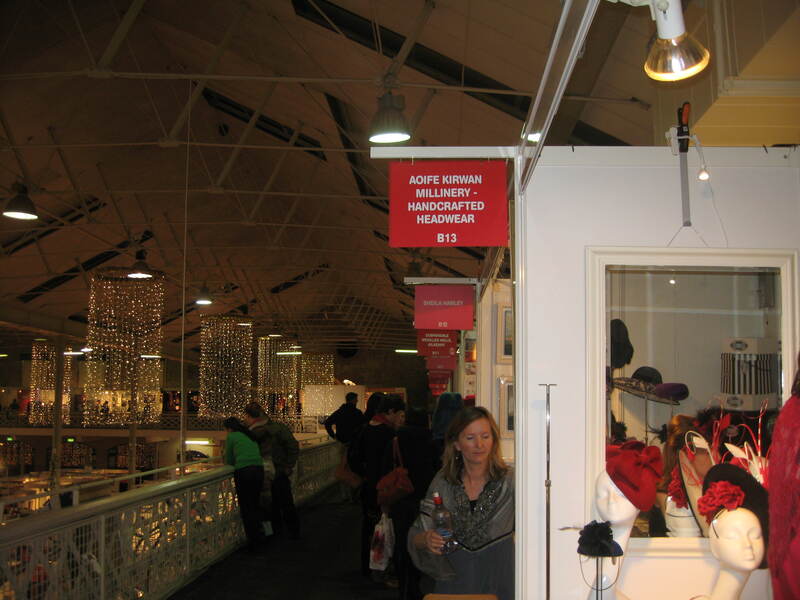 A great opportunity to stock up on Christmas presents as well as being a great day out.